What would happen if you're driving your car and your brakes start to fail? 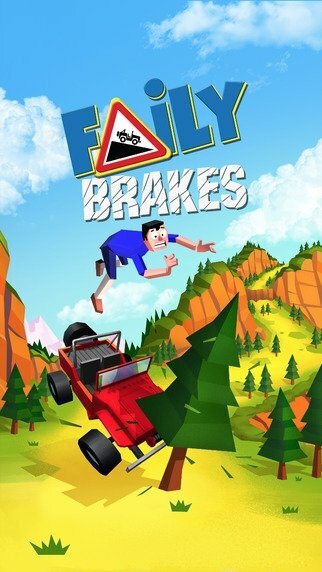 Find out in one of the trendiest games for iPhone, as is the case of Faily Brakes. 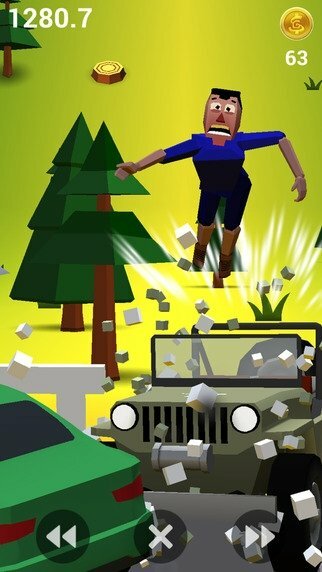 In the latter, poor old Phil Faily suddenly notices how his braking system starts to fail and you're the person in charge of helping him to dodge all the obstacles in his way. 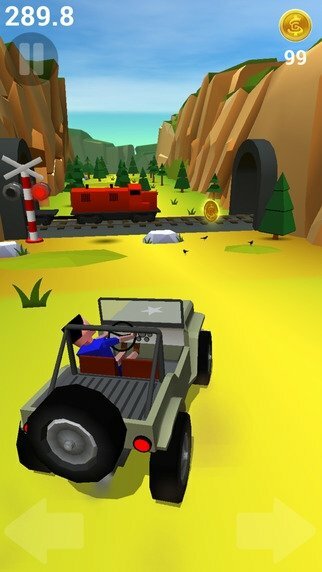 The game is based on driving and crash physics. 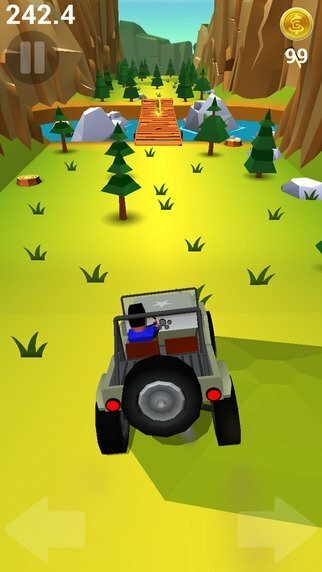 You're going to have to drive your car around mountain roads trying to not crash into rocks, trees, other cars and trains that will get in your way. 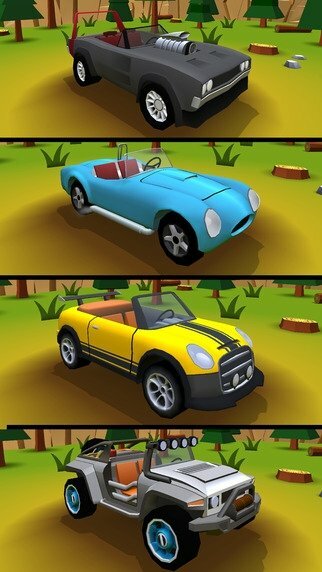 Put your driving skills to the test and have a great time. Destroy obstacles with your shield. Collect coins on the fly. Record your gameplay and share it on YouTube, Facebook and Instagram.